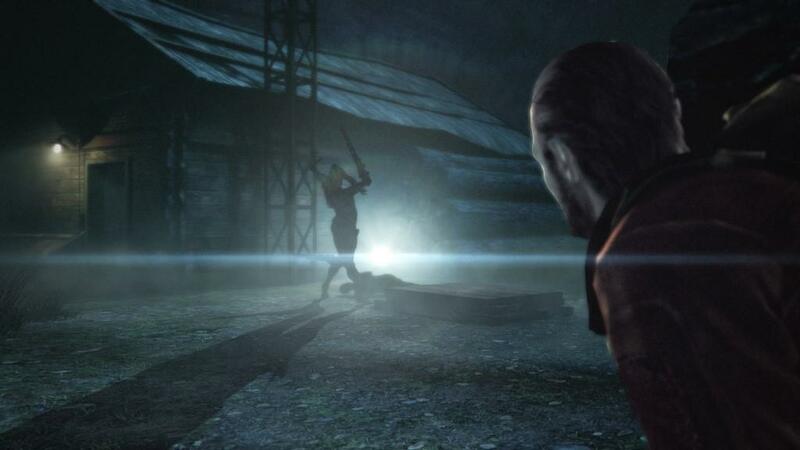 There is no more venerable a series in the gaming landscape these days than Resident Evil. 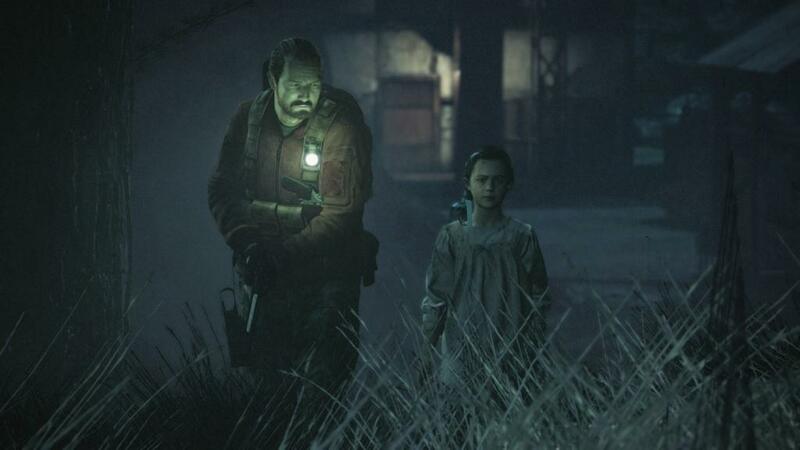 Fresh of its HD rebirth of a remade game, it seems like the trend is to go back to the series roots, which is kind of what made the first Resident Evil: Revelations title so enjoyable. The episodic nature of the game also set it up perfectly to be broken down in to bite sized chunks. This worked for mobile gameplay, and felt novel on consoles. 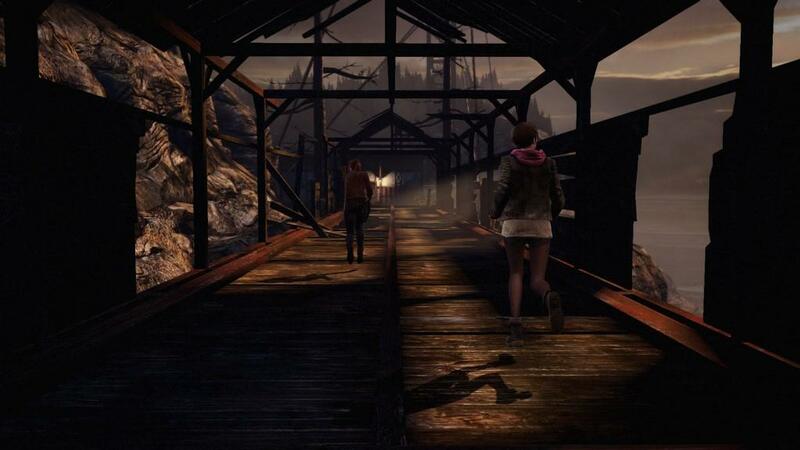 So how would it work for Revelations 2, which is broken up into actual episodes and sold piece meal? It’s kind of hard to tell with just one chapter in the books, but with the excellent Raid Mode packed in, I’d say the wait between chapters is a bit more bearable. 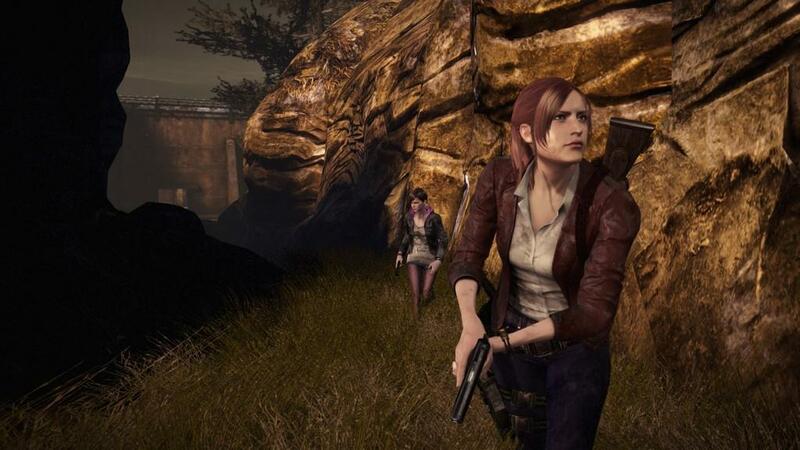 Revelations 2 starts off with a familiar face, Claire Redfield, now employed with an anti-bio-terrorism group, along with Moira Burton. If that last name sounds familiar, it belongs to Barry Burton, of the original Resident Evil. Being a member of a group that opposes bio-terrorism is not without its dangers, as Claire and Moira are captured and imprisoned by The Overseer. Their attempts to figure out where they are make up the first half of the episode. Barry takes up the other half, as he attempts to track down Claire and Moira after receiving a radio distress call. Along the way he meets up with Natalia, a little girl who is also trapped on the island. The overall run time of the first chapter is a little over two hours and sets things up with a preview of the next episode which should be available as you read this. The gameplay feels rather fast and loose, eschewing the tank controls of old for newer 3D movement. This actually took me a little bit of getting used to, after coming off the HD remake of the first Resident Evil, these controls felt a little off. Zombies look a little lame and uninspired, though one group of enemies that Barry fights at least feel a little original, but for the most part you’ll be shooting zombies and it has a good feel to it, but something about it feels a little cheap. That feeling permeated throughout the whole game when it came to the visuals and the music as well. 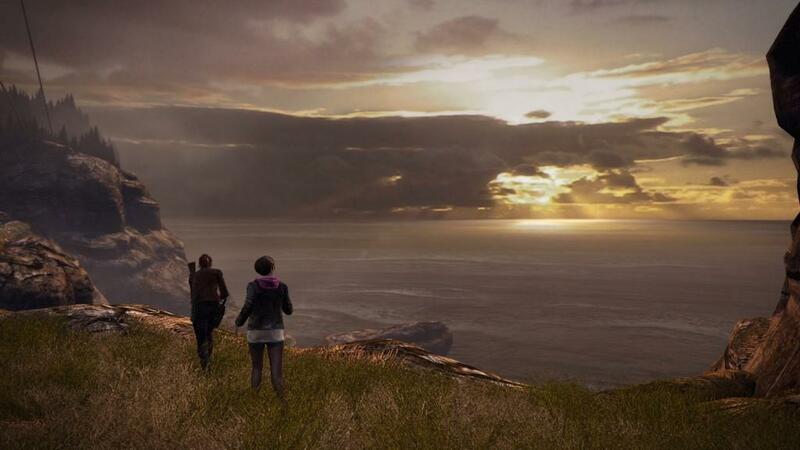 Even on the next-gen consoles this game looks a little bland. Where this game really gets a great deal of its fun though is from the Raid Mode, which was present in the first Revelations, but has received some refinements that make it a fun experience. Raid mode is a series of missions that will grant you experience upon completion, which in turn can be used to unlock skills and abilities for your avatar, whomever that may be. There are six characters in total, two of which are unlocked by collecting medals that are earned by completing missions under specific conditions. There are also online daily missions that can reward you with plenty of extra cash and life hearts, which can be used if you don’t feel like restarting a mission after dying. These hearts can also be purchased with real money should you feel so inclined. 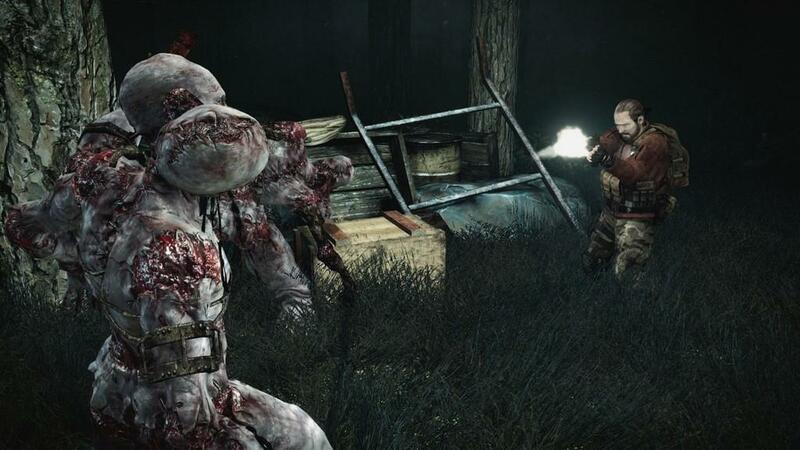 Going alone in Resident Evil can be a terrifying experience, but with a friend its actually quite a bit fun. 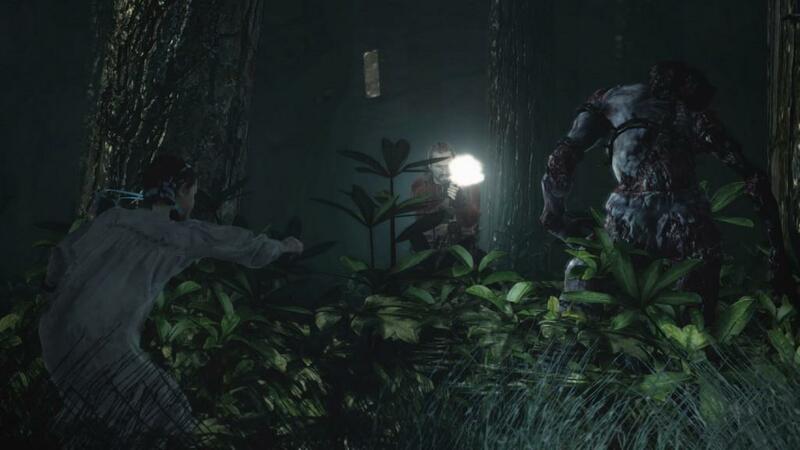 Playing as Moira or Natalia puts you in a unique position for Resident Evil’s gameplay, as a support character. With Moira you can aim her flashlight at enemies to temporarily stun them. Natalia can spot enemies, giving your partner a fair amount of heads up as to what’s ahead. Both characters can also spot hidden items, of which there are plenty, which at the end of each chapter can be exchanged for points to unlock skills from a rather large skill tree. Resident Evil Revelations 2 is of to a good start, not great, as the story hasn’t really had much of a chance to make things interesting. The gameplay is as fun as ever, and the addition of co-op play puts a fun spin on things. 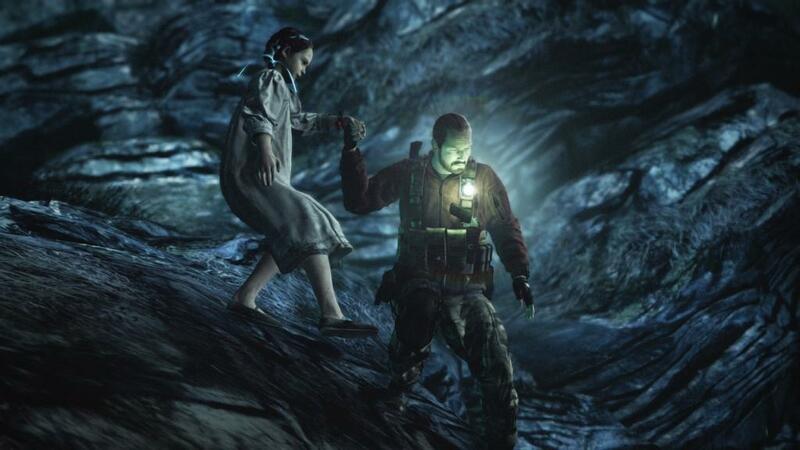 If you’re willing to get on board, it looks like Revelations 2 is going to be a fun few weeks of gaming. Hopefully the future chapters will give more exposition to drive the story forward, thankfully the low price of entry means I can get off whenever things get a little off the rails.